The company SABATIER AINE & PERRIER is a family business that manufactures kitchen knives in THIERS FRANCE. These high-end items are for professionals. But more and more households wish to have quality knives for cooking. 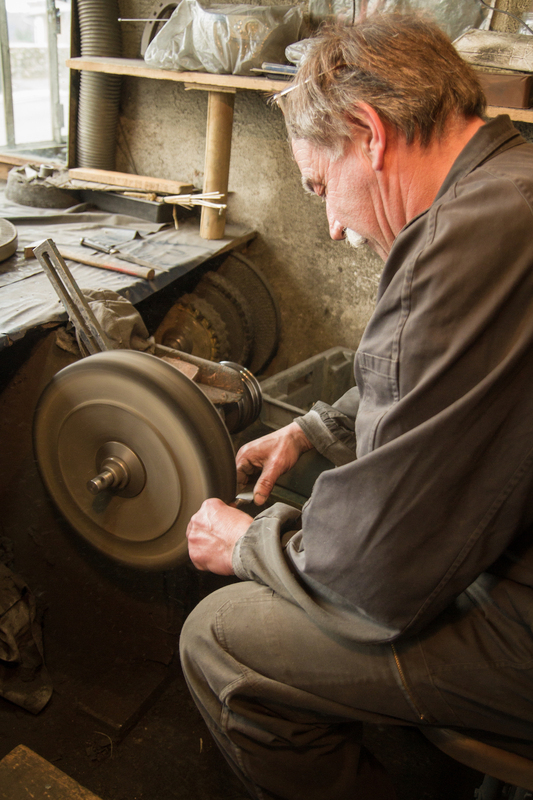 From the forge to finishing, we work with passionate workers. 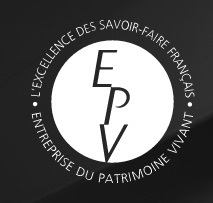 This allowed us to obtain for many years the EPV label - Entreprise du Patrimoine Vivant. 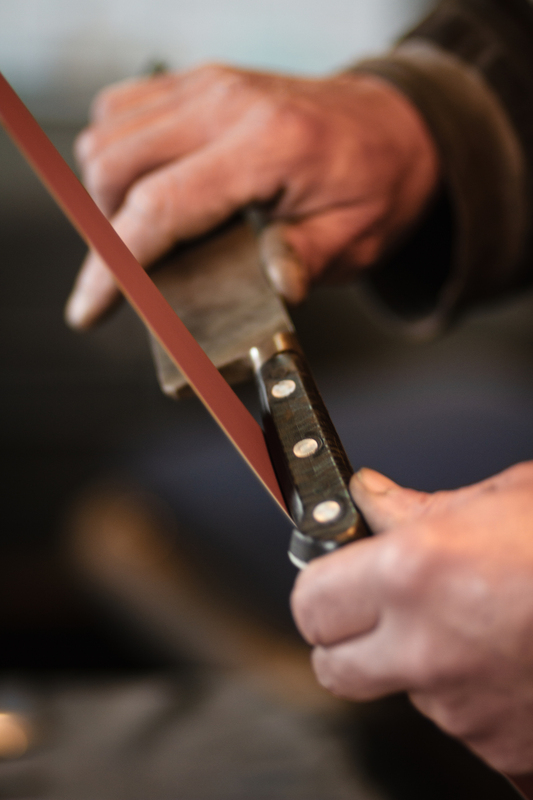 Our manufacturing is very traditional, which allows us to offer high quality products and to be very flexible on the production of kitchen knives. Here are some pictures of our workers. At K SABATIER, men are as important as products. Without man, we would only have kitchen knives that cross the generations.